A.L.S. 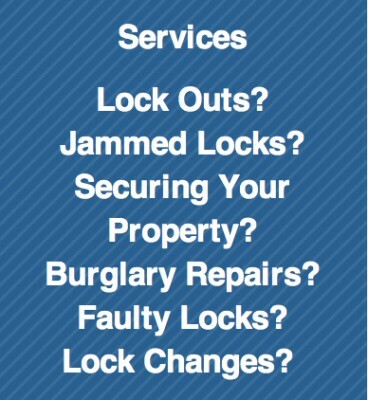 Locksmiths provide a lock change, lock repair and UPVC door lock service to all areas in the southside of Glasgow including Newton Mearns, Giffnock, Rutherglen and East Kilbride. A.L.S. Glasgow Locksmith Southside is a family run business owned and run by myself Steve Neary. All our jobs are priced per job and not per hour. We don't charge a call out fee. We don't charge a diagnosing fee. We don't charge for travelling expenses. All the products we fit are good quality and will last. All our products come with a 1 year no quibble guarantee. We are conciencious and have high standards. If we can't fix it we wont charge you a penny. Whether you need a UPVC door repair or are planning a full security upgrade for insurance purposes, we can provide you with a complete, professional locksmith service. We provide a quick, reliable and quality service to our customers.